Many agents prepare a "Comparative Market Analysis" which is known in the industry as a CMA, to help establish a realistic price range for a home. I would be happy to give you a written analysis of your waterfront home for a sale OR for a weekly rental. 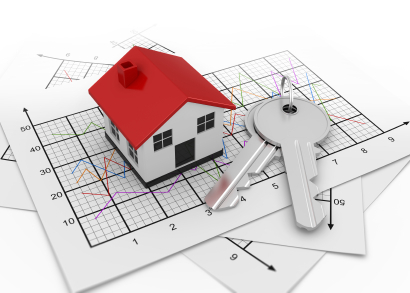 The following information is necessary to calculate a current market value of your home. So please provide as much information as you can, but don't let lack of information stop you from sending in the form. We can always find the information later. I am always available to speak with you directly if you prefer to call me.